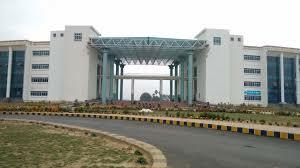 Indian Institute of Technology, Patna is one of the new IITs that has been established by an Act of the Indian Parliament. This Institute has modern facilities that are fully equipped with the state of the art facilities (equipment software and machines) that are routinely used to train and educate students. The institute offers ten departments. 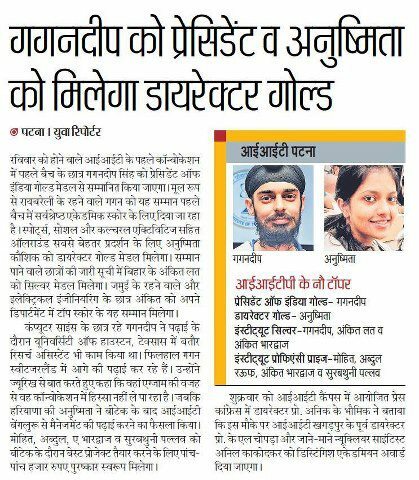 These are Computer Science & Engineering, Electrical Engineering, Mechanical Engineering, Chemical and Biochemical Engineering, Civil & Environmental Engineering, Materials Science & Engineering, Chemistry, Physics, Mathematics and Humanities & Social Science departments. 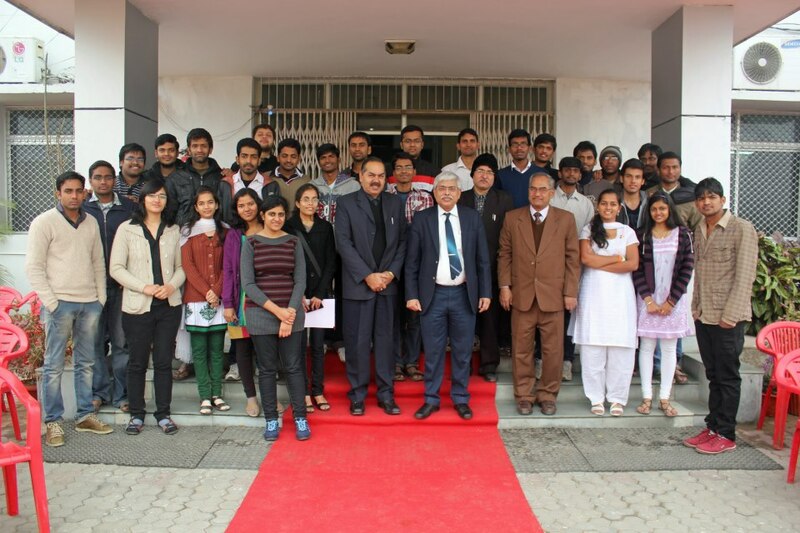 The faculty members of this institute have a wide range of academic and research experience. Faculty members have been trained in the top ranked Institutes within the country and abroad. 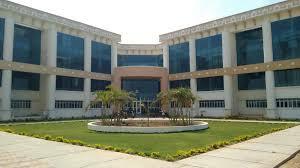 The transit campus of IIT Patna is located on the campus of Navin Government Polytechnic in Patliputra Colony Patna. The institute is approximately seven kilometers away from the Patna Junction and eight kilometers from the Loknayak Jai Prakash Narayan Airport Patna. 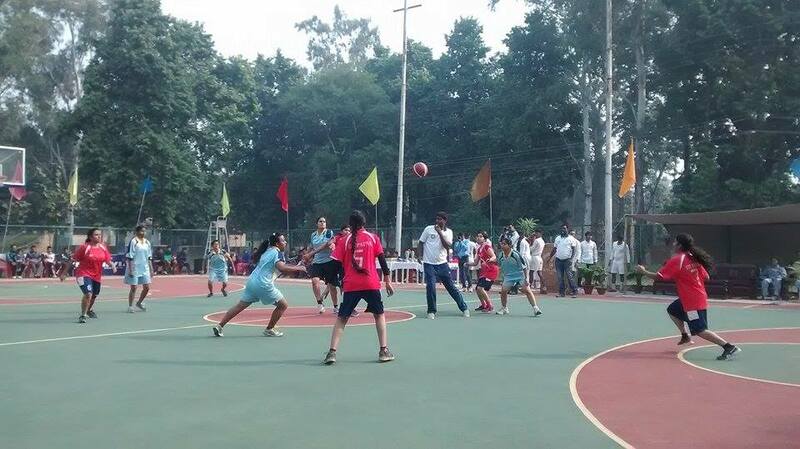 The permanent campus of the Institute is coming up at Bihta which is approximately 34 kms from Patna. 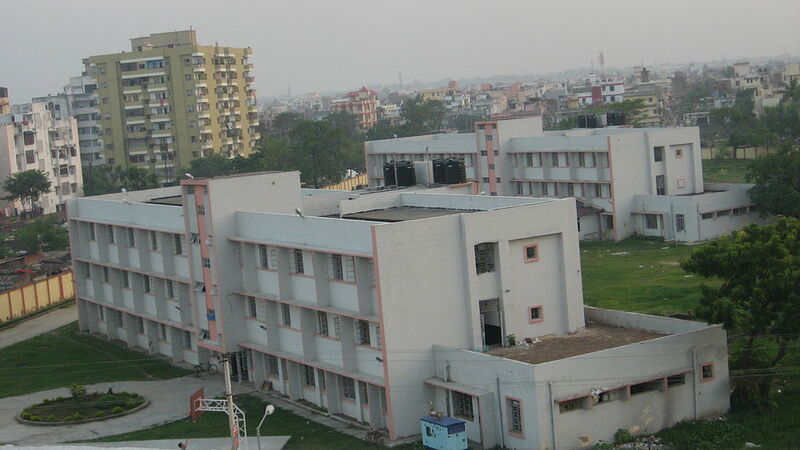 B.Tech in five Departments such as Computer Science and Engineering, Electrical Engineering, Mechanical Engineering, Civil and Environmental Engineering and Chemistry. M.Tech in multi-disciplinary streams in eight specializations namely (1) Mechatronics jointly offered by Departments of Mechanical and Electrical Engineering, (2) Mathematics & Computing jointly offered by Departments of Mathematics and Computer Science & Engineering, (3) Nano Science & Technology jointly offered by Departments of Physics and Chemistry, (4) Computer Science and Engineering offered by Department of Computer Science & Engineering, (5) Communication System Engineering offered by Department of Electrical Engineering, (6) Mechanical Engineering offered by Department of Mechanical Engineering, (7) Civil and Infrastructure Engineering offered by Department of Civil & Environmental Engineering and (8) Materials Science and Engineeringoffered by Department of Materials Science and Engineering. 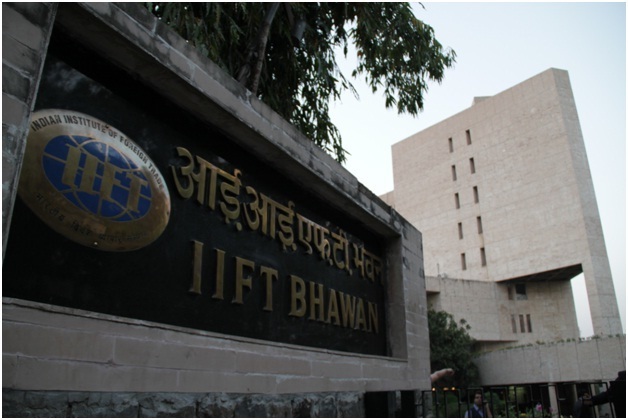 As of March 2014, IIT Patna has five hundred thirty three students enrolled in its B Tech programs, eighty five M.Tech students and one hundred forty Ph.D students. 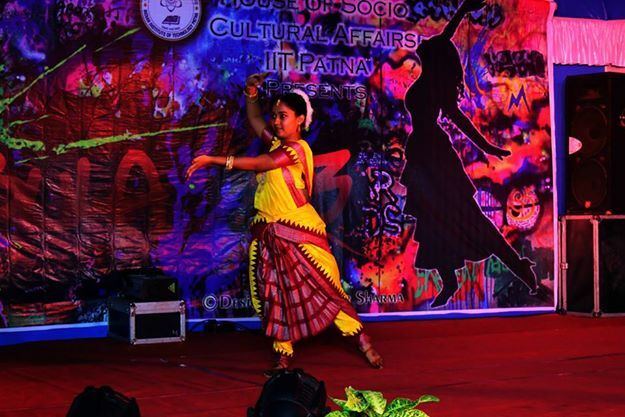 As of April 2014 IIT Patna is currently running with eighty one members in the faculty and the staff strength of sixty seven. This number is expected to increase as the Institute is growing at a steady pace. The members of the faculty have a wide range of academic and research experience. They come with academic and research training from various institutes of excellence within the country and abroad. The recent publication records of the faculty with several practical constraints appear to be outstanding. It includes many national and international journals of repute. This includes a wide range and huge number of conference publication and participation. 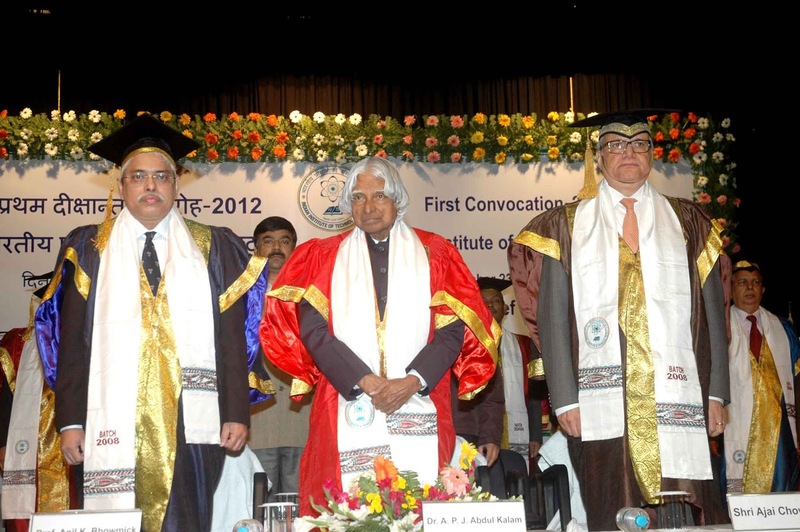 IIT Patna has more than 150 research papers published in refereed international journals and more than 100 papers presented in national/international conferences during 2008-2011.